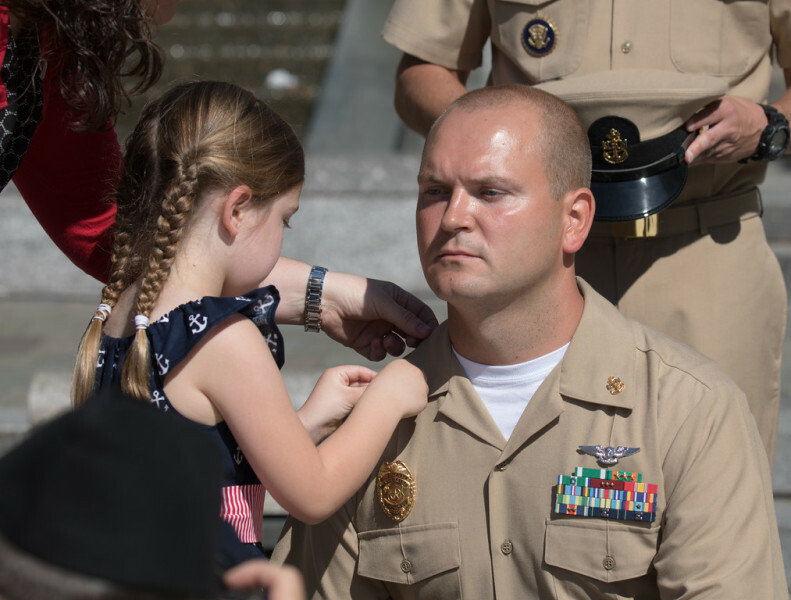 Ideally located on Pennsylvania Avenue midway between the White House and the Capitol Building, the United States Navy Memorial is quickly becoming one of Washington’s premier destination locations. The Visitors Center boasts a 3,500 Sq. ft. interactive exhibit space that immerses visitors in the rich heritage and culture of the Sea Services, as well as a state-of-the-art theater frequently booked for Hollywood movie screenings making it a first-class venue for meetings and private events. Shop in their Ship's Store for navy ball caps and t-shirts or buy your own Lone Sailor statue! Outside the Visitors Center is a large commemorative plaza with a granite map of the world that serves as the stage for concerts as well as countless commemorative ceremonies, all open to the public with an unparalleled backdrop of the National Archives. 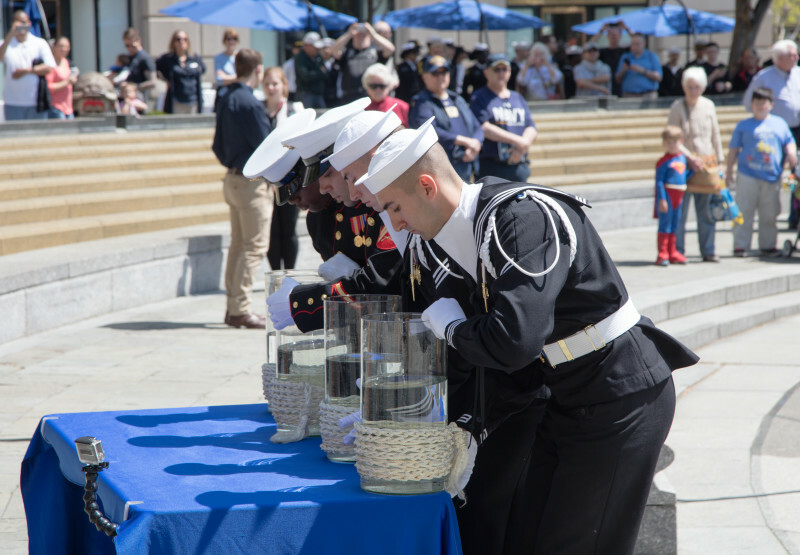 Overlooking Memorial Plaza is the original Lone Sailor statue, which has become an iconic, nationally renowned representation of American sailors, surrounded by fountains with water from the seven seas. 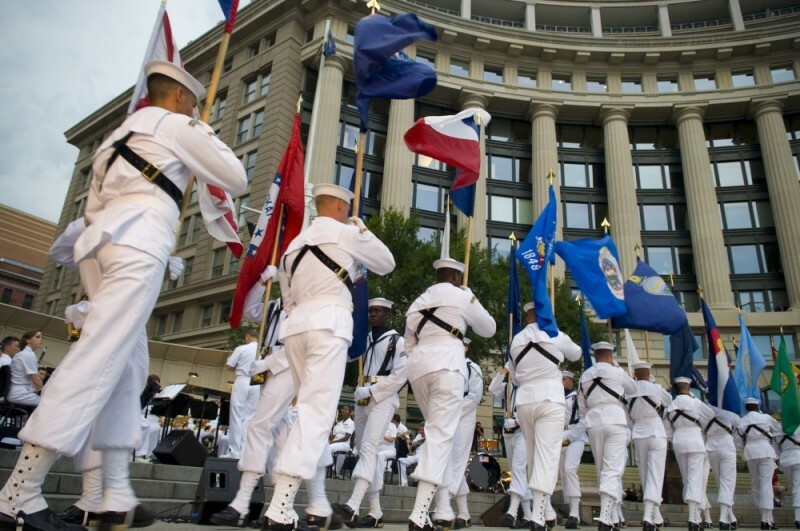 The Navy Memorial is located just steps from the Archives/Navy Memorial Metro station and surrounded by public parking. 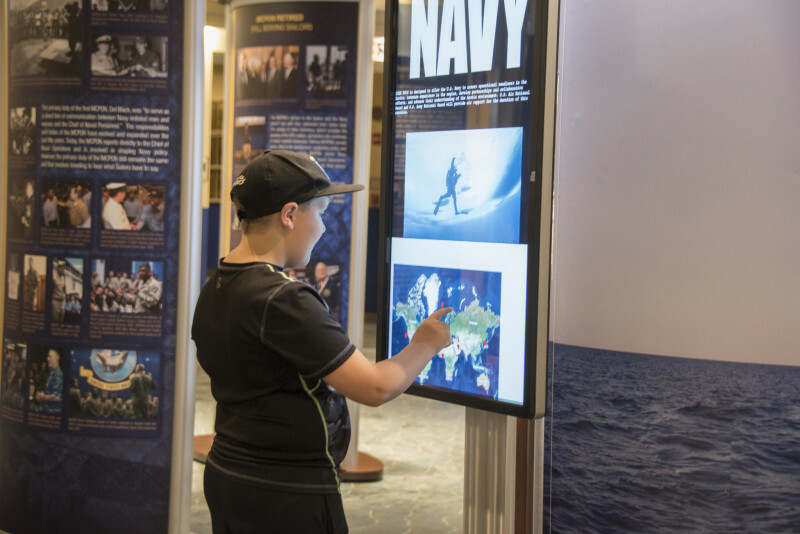 The mission is to honor, recognize and celebrate the men and women of the Sea Services, past, present and future, and to inform the public about their service.